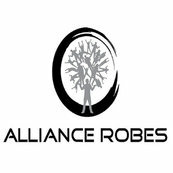 Alliance Robes offered a friendly and professional service from start to finish. Thank you for your review, your feedback and kind words means everything to us. It was an absolute pleasure to provide you with our storage systems. With Kind Regards - Alliance Robes Team.